You can be in any situation in life right now and you can choose to dwell there, move forward or simply, start over. Our programs are not just motivational talks. We don’t want to see you motivated inside our training hall and then, get back to your old life the next morning. 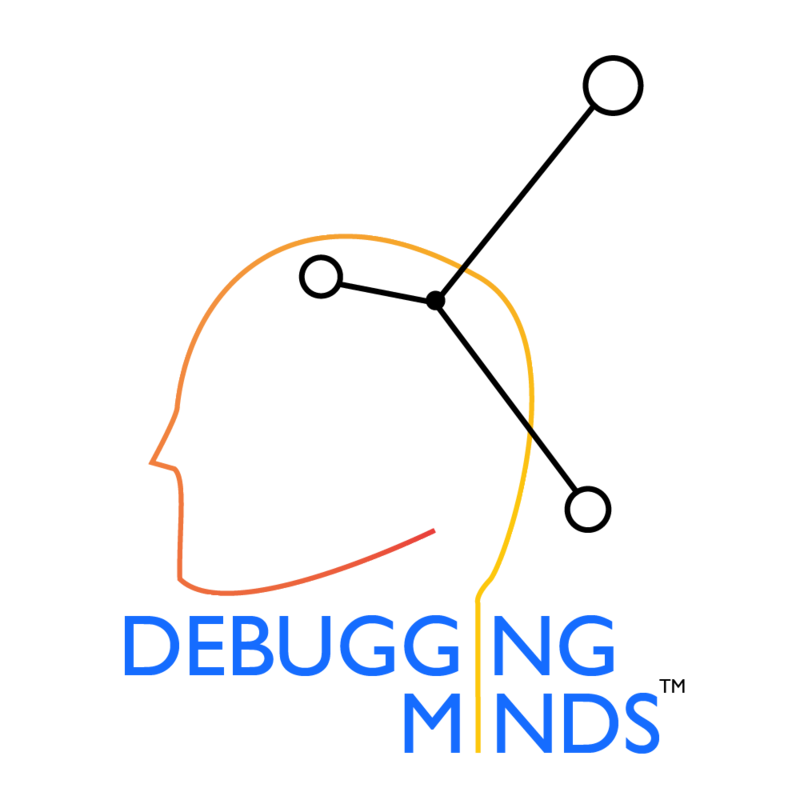 At Debugging Minds, our learning-based programs are designed to help you grow to become the best version of yourself. We help you surface your values and principles that are buried under the dust of life happenings. We hope you take advantage of our transforming programs and we look forward to meeting you personally at our programs soon. This series of workshops are designed to help you discover and learn what you need on your journey towards your success. This workshop is designed to help you examine your current year and help you design a life you want next year. If you would like us to run our programs at your college, organisation or events, kindly contact us for a possible date.